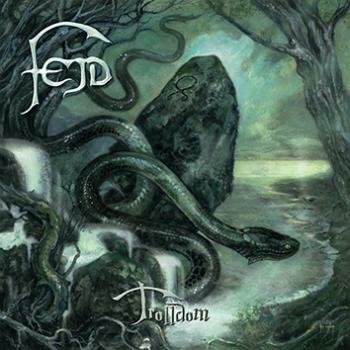 Review: Fejd – Trolldom – Napalm Records – Release: May 27th, 2016. Fifteen years, that’s how long Fejd have been around now. 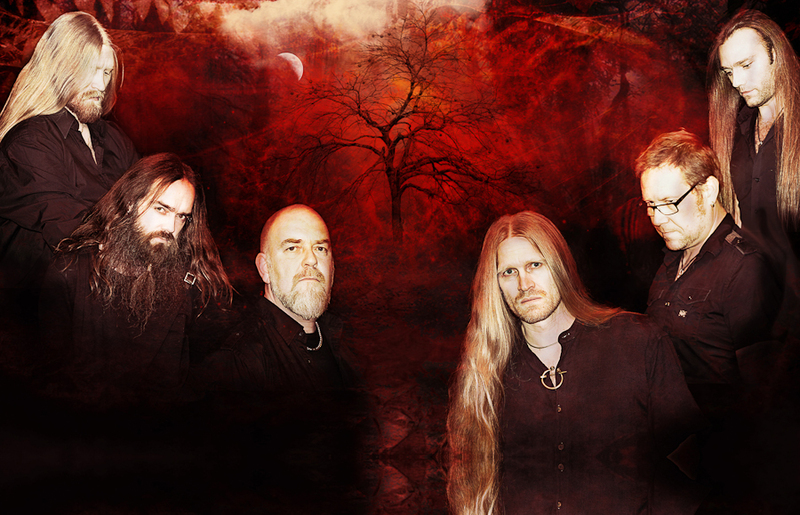 And in that time they’ve released some great albums filled with neo-folk which surely have found their way to lovers of melancholic folk and folk metal alike, especially with the backing of a major label like Napalm Records. Now, for their fourth album “Trolldom” we’ll have the first inclusion of an electric guitar in their midst. Does this mean the band loses their typical sound? Short answer: No. Long answer: Nooooooooooooooooo. The band doesn’t waste time and ‘Härjaren’ is quick to show you how the band sounds with a distorted guitar to the mix. This might sound like a downer, but hardly a thing seems to have changed! Thanks to the drums and bass guitar the band already had quite a heavy sound and the inclusion of a distorted guitar only intensifies that. For me the main influence of the band’s has always been the combined voices of the Rimmerfors brothers with the classical folk instruments and keyboards. And that’s still fully intact. The biggest impact the guitar has, other than a heavier sound, are guitar solos and while this might slightly take away from the spotlight it only means that the band will be able to be so much more dynamic on stage, performing the complex songs so much closer to how they were meant. A lot of space has been used for the introduction of the electric guitar and in a way that’s the only thing that has really changed for the band. The whole album is so unmistakable Fejd that it feels like the heavy guitar has always been there. It might be a touchy subject for anyone who wants to have it as acoustic as possible (well, there’s already the keyboard…), but you’d rob yourself of some terrific melancholic folk music, or metal now, if you pass up the chance to check out “Trolldom”. A major change seemed to have been made with the inclusion of an electric guitar, but it has been woven into the songs with such skill that it feels like the band has always been this way. An awesome new chapter in the epos of Fejd!